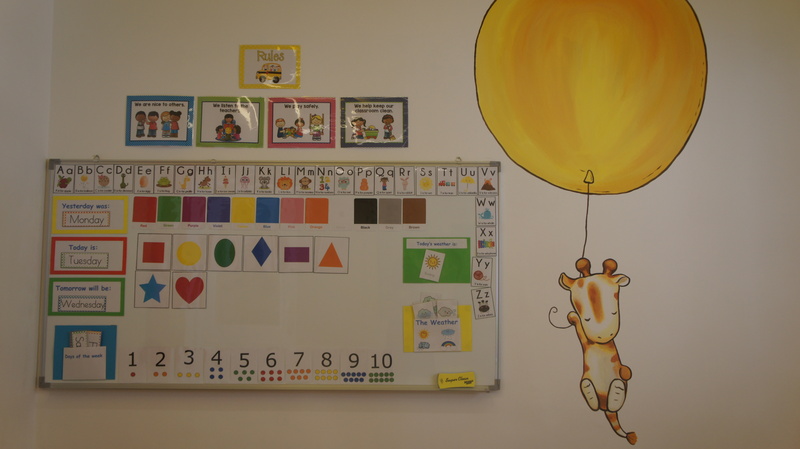 Here at Cocoon International Preschool, its not only our staff, students, and programs, but also our facilities that makes us special. 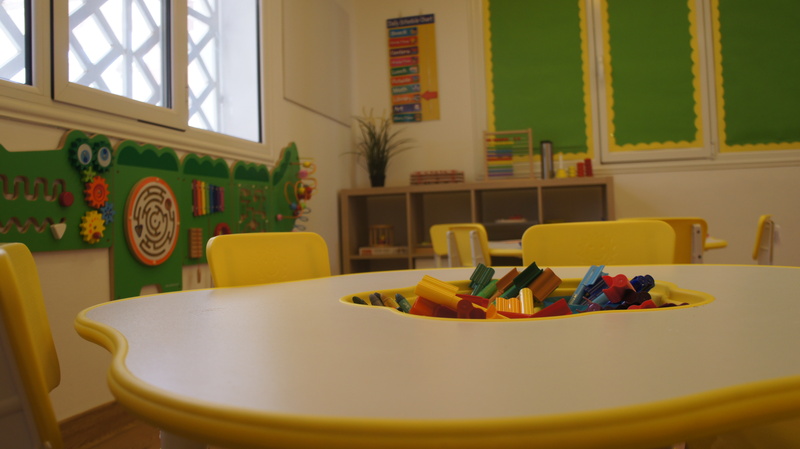 Your children will have a blast learning in our facilities, our students cant wait to come to school! 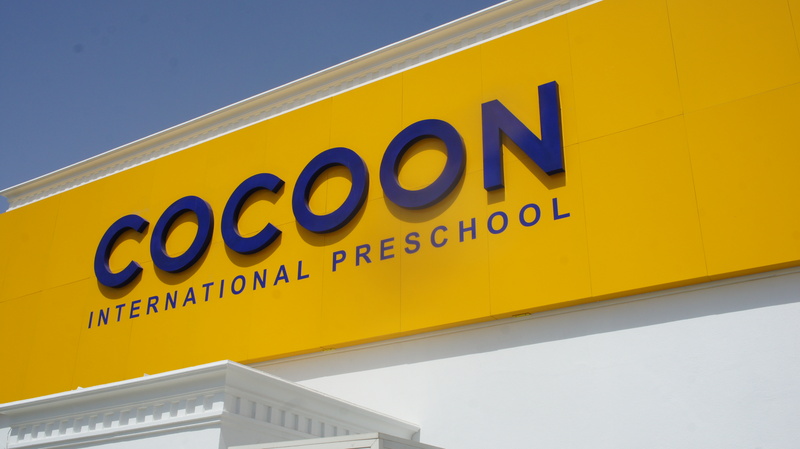 Cocoon Preschool is located in Faiha, Kuwait. 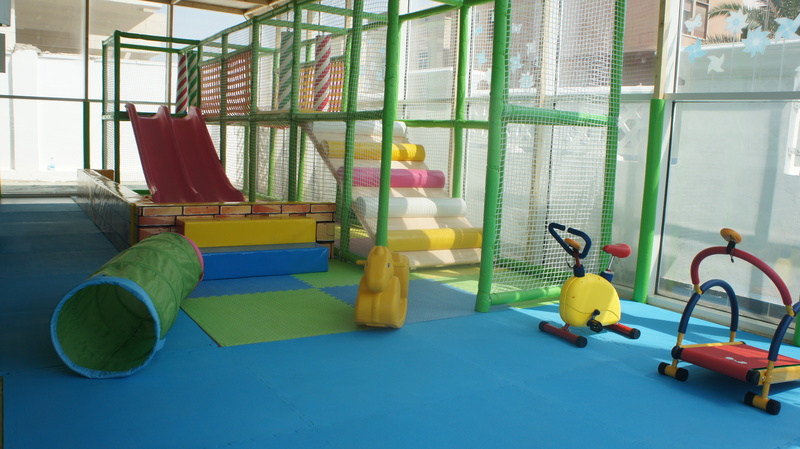 We’ve got the passion to ensure that the environment is welcoming, stimulating and secure for young children of all ages and backgrounds, and our space proves this.